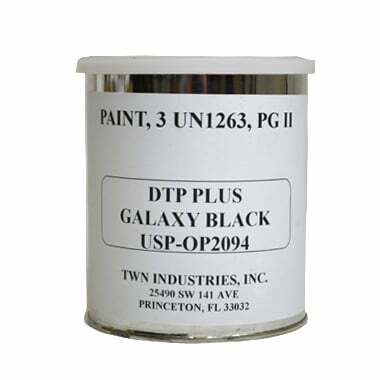 Galaxy Black is an automotive-line paint. 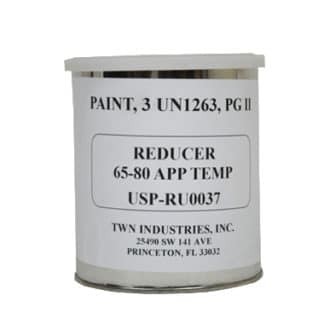 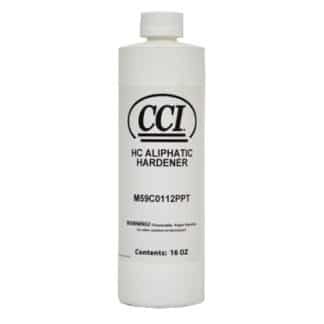 It can be used on most substrates. 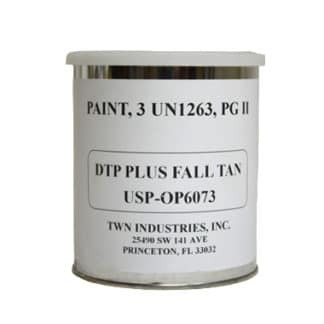 Use part # USP-OP2094 when ordering.